What time and on what days do you fly? We fly seven days a week, usually starting operations from 7:00am and finish at 7:00pm (in summer) and 5:00pm (in winter). We can schedule flight times to suit your lodge/camp itinerary. How far ahead do I need to book? 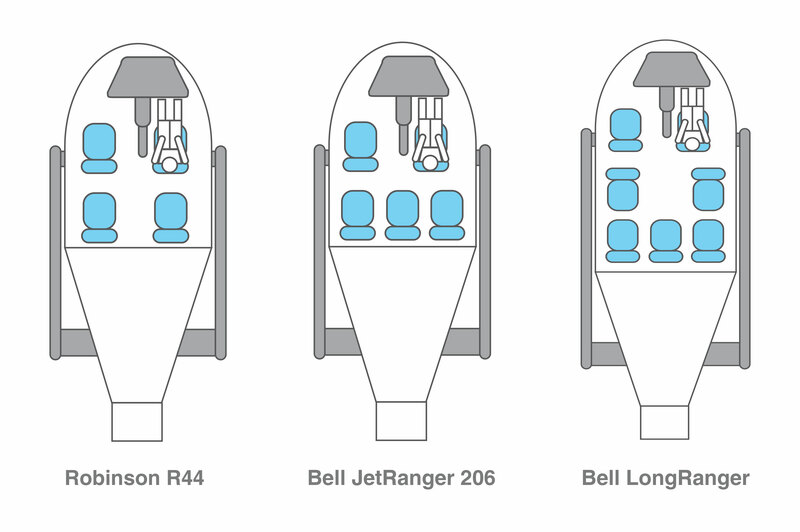 We request that passengers book as far in advance as possible. 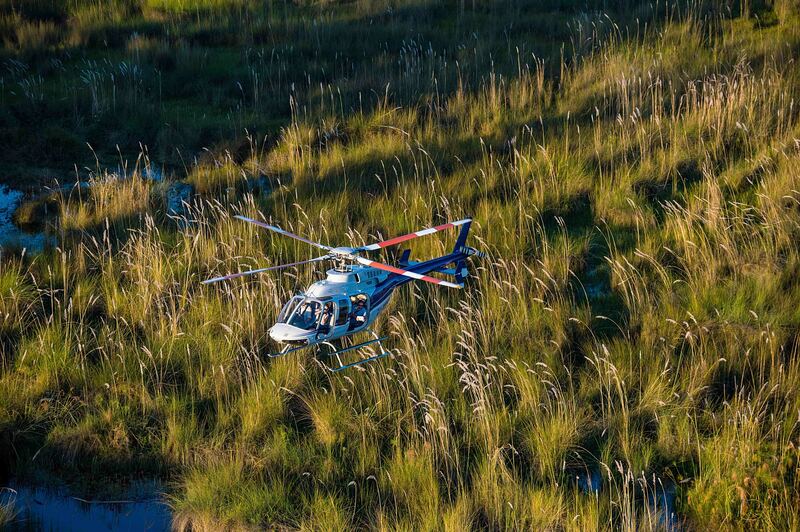 If you are visiting the Okavango, we suggest that you book your flight early in your stay. What if the weather is inclement on the day of my flight? If the weather is inclement on the day of your flight, the flight will be re-scheduled at a time that is mutually convenient. Please note that it’s the Pilot’s call on the weather. Your safety is our first priority. Our duty is to minimise risk by making safety our primary focus while at the same time provide memorable experiences for our passengers. Our commitment is to exceed guest expectations for a ‘once in a lifetime’ flight. We believe this is achievable with a combination of experienced pilots with vast local knowledge, highly maintained aircraft and outstanding, friendly service. 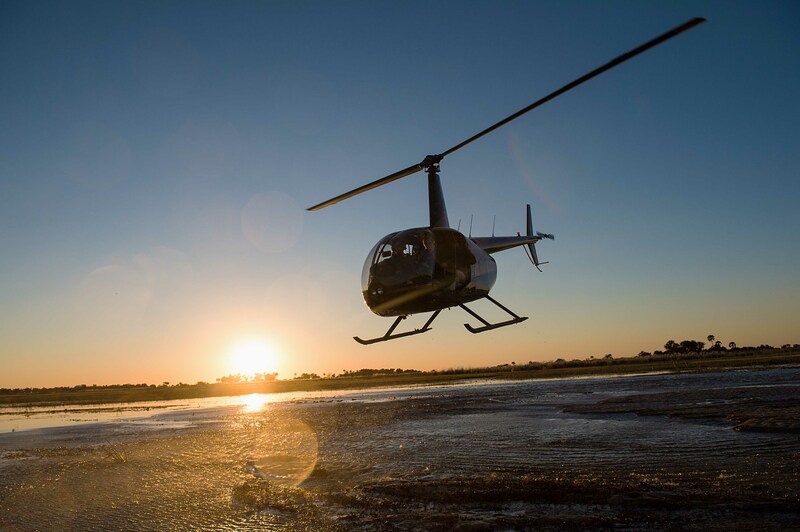 What Okavango based flight would you recommend and at what time? It’s always a good time to fly, whether you choose to fly in the morning, afternoon or early evening (in summer). 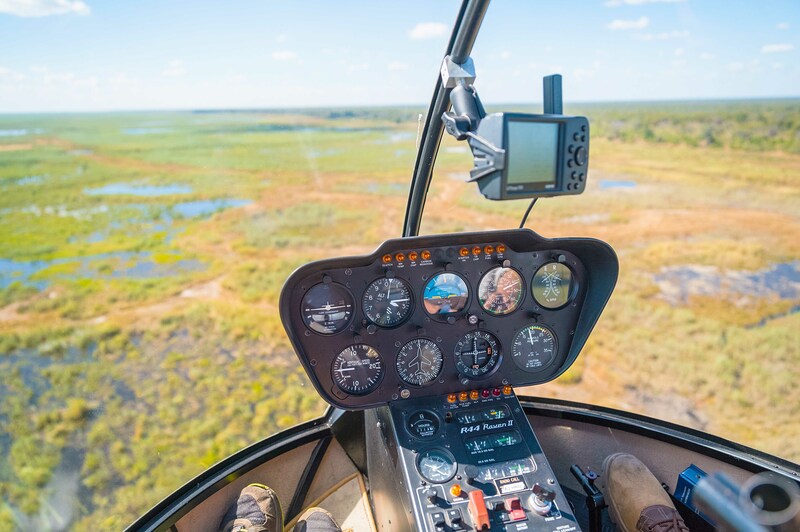 We recommend one of our 30-minute flights as the minimum as passengers get to see the full panorama of our great Wilderness. Would you prefer a window seat? Helicopter Horizons guarantees window seats for up to 5 passengers depending on the aircraft and doors can be removed for scenic flights. All flights are private, it's you and your pilot!